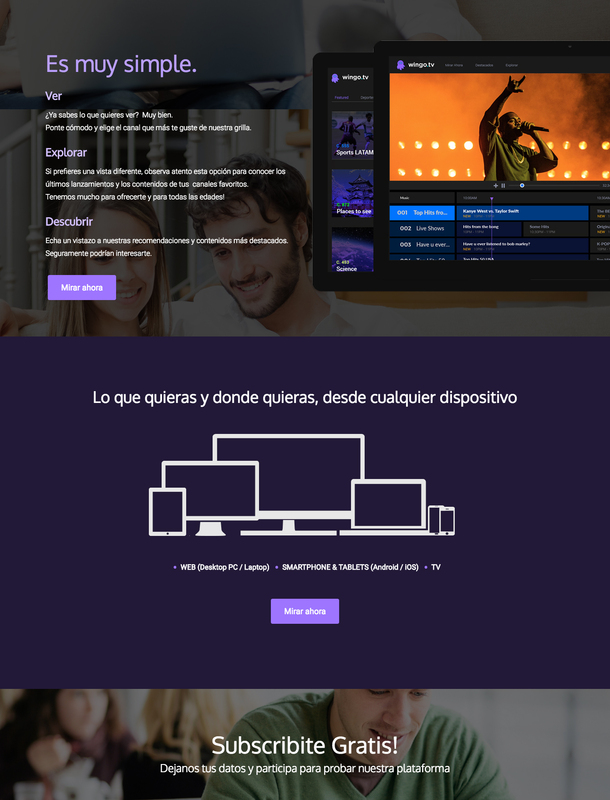 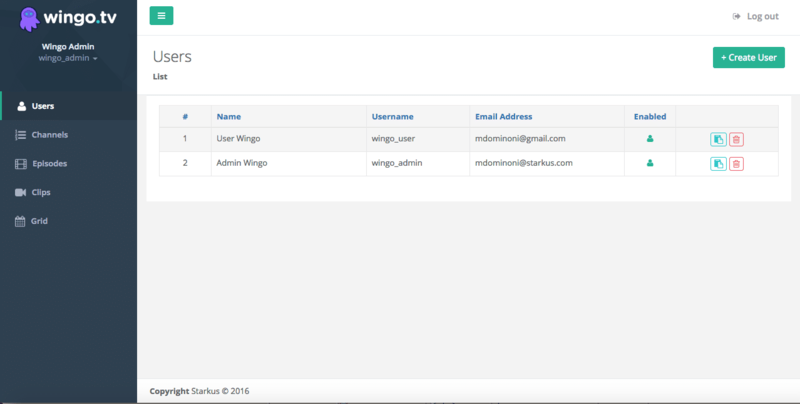 Starkus was looking for a technological partner to help them build Wingo.TV, a Multi Platform Video Aggregator as an MVP, with exclusive and curated third party video content for Spanish speaking markets. 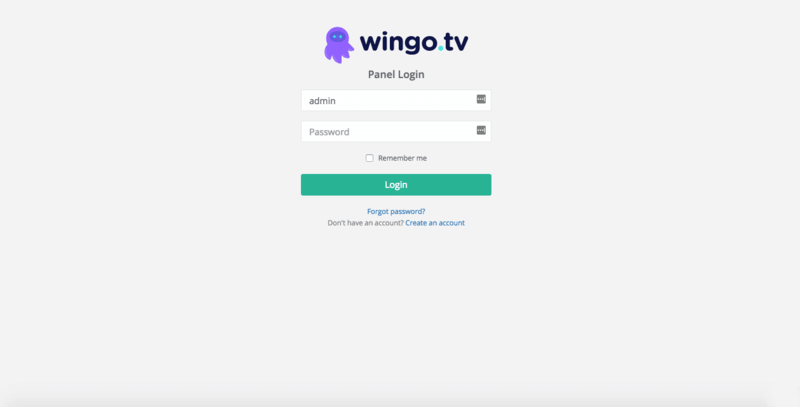 Wingo.TV was born for that purpose, allowing advertisers to promote related and demographic campaigns using advertisement placements. 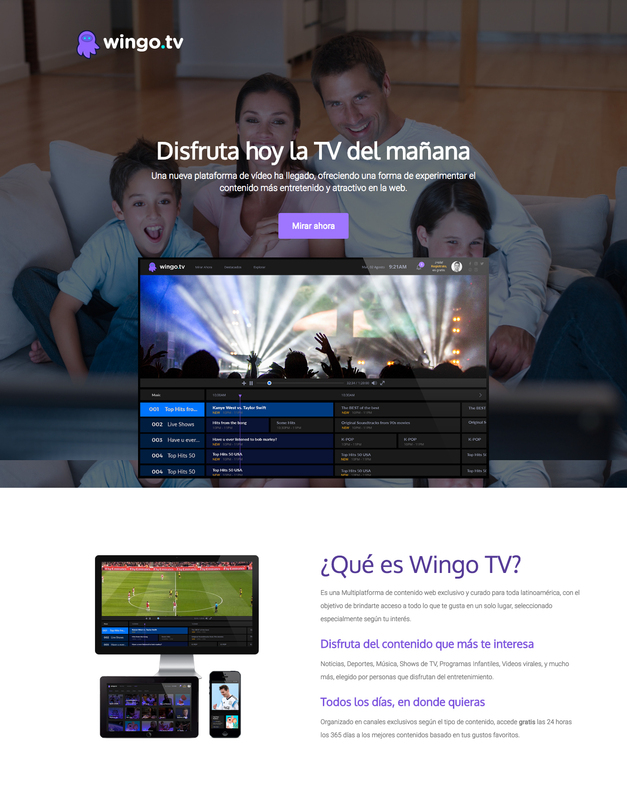 Also, Wingo.TV offers a subscription membership plan providing access to exclusive and Ads free content. 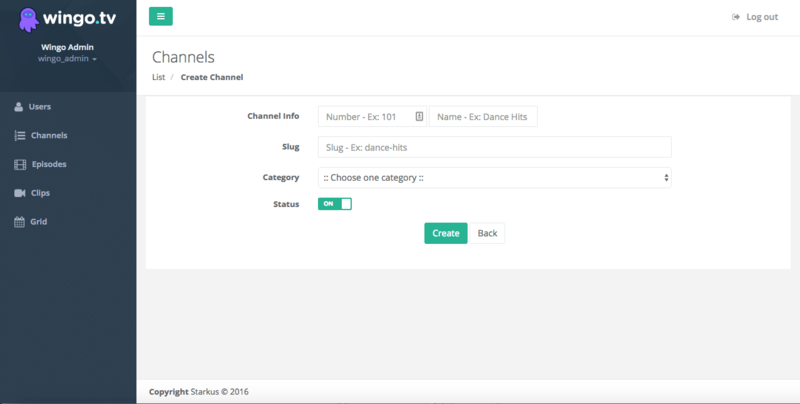 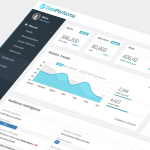 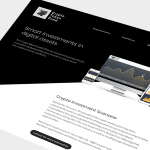 For channels administration, content curation & advertisement features, they also need a Web Management Platform to manage all tasks involved.